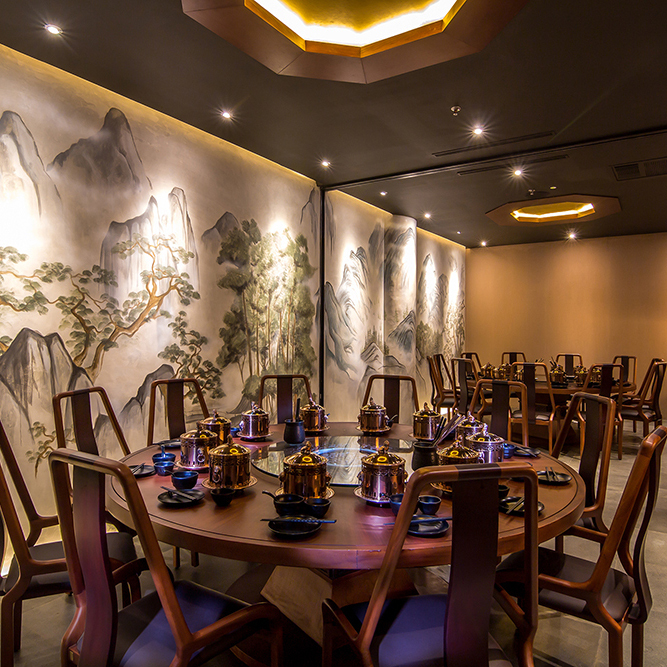 The art of fine dining is reflected not just in our food, but also our elegant interiors with warm ambience to enhance your experience. 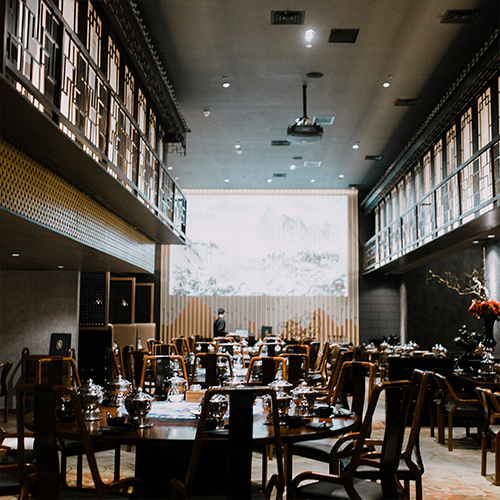 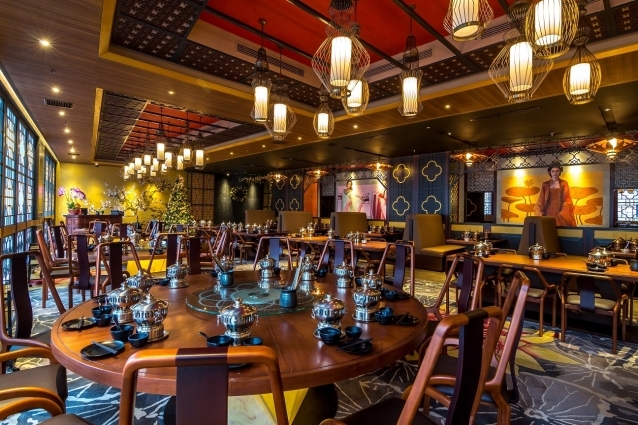 Our dining hall has all the finer things you can expect from the Chinese traditional interiors, from the classic wooden dining chair, round dining table, to the wall decoration. 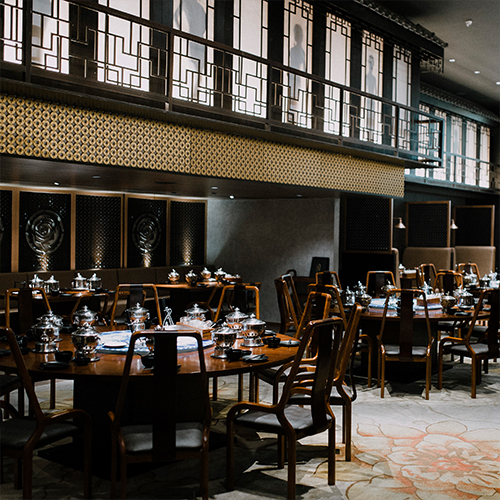 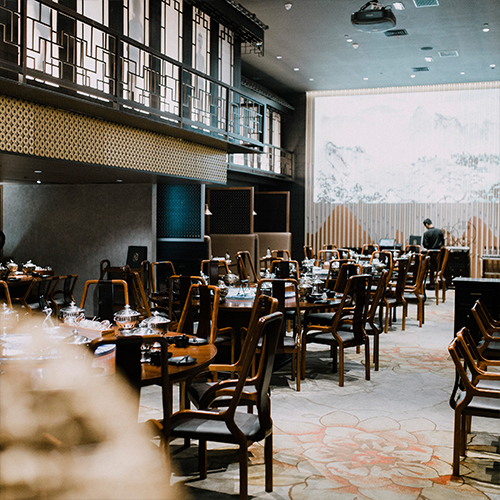 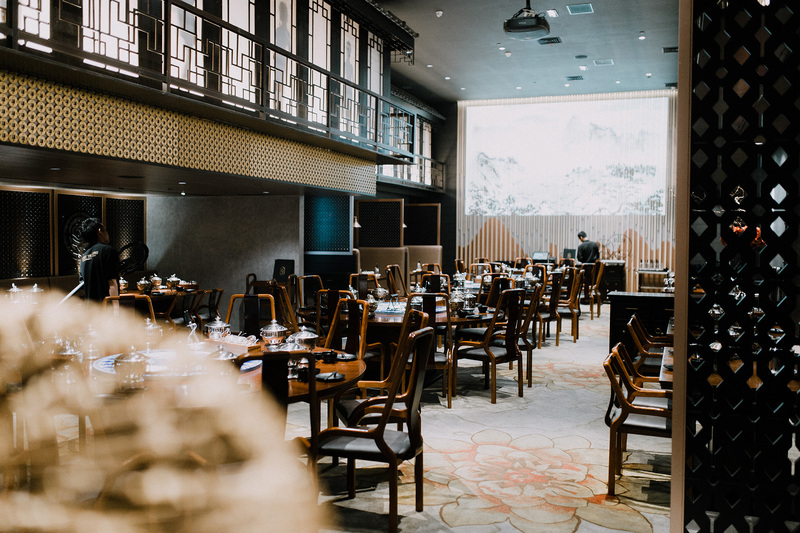 Unwind and indulge away from the bustling crowd with the finest Chinese cuisine at Eight Treasures Pacific Place Jakarta.